It was the night of Rabbi Adin 'Even Israel' Steinsaltz, who turned from secular Jew to being the greatest Torah sage of our time. To celebrate his 80th birthday and honor him in great style, two other great superstars were among the more than 400 guests at a dinner in Jerusalem. 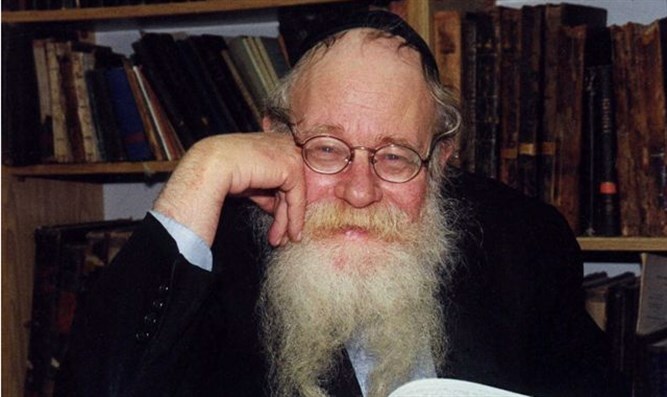 Hear the salute to Rabbi Steinsaltz by the great orator, philosopher and Rabbi, Lord Jonathan Sachs in his inspiring and entertaining keynote speech of the evening. The musical entertainment was provided by another superstar, the renowned Chassidic singer Avraham Fried, who roused the guests to an almost frency and who got up from their tables and danced. Also: The re-discovery of how to obtain the mystical colour blue, so important in Jewish ritual. Plus: Walter talks (shmoozes) with Afraham Fried.